Home Celebrity News 11 Richest Pastors: Who Is The Richest Pastor In The World? 11 Richest Pastors: Who Is The Richest Pastor In The World? Considering that religion is spread worldwide, it’s safe to say that ministries are some of the most profitable organizations. 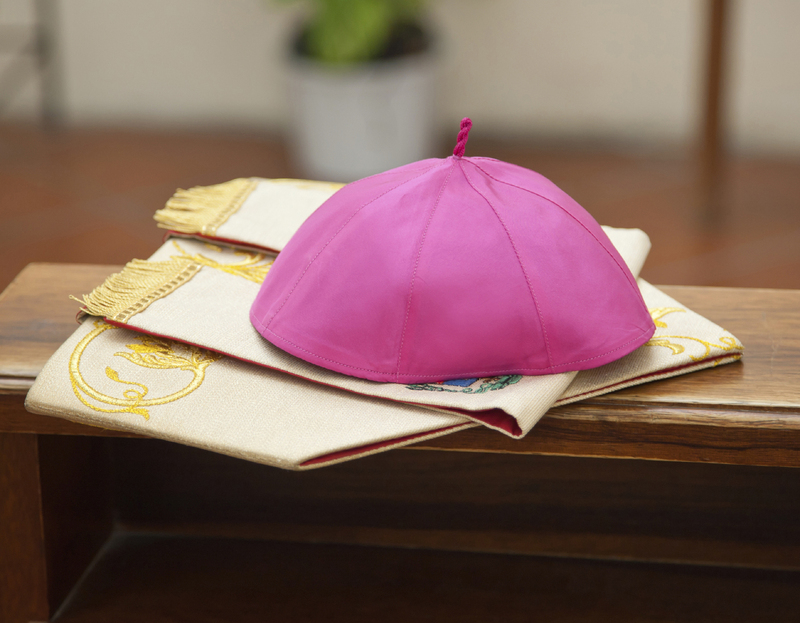 Nearly a billion dollars are spent each year for renovating churches, publications, advertising, and clergy’s salaries. 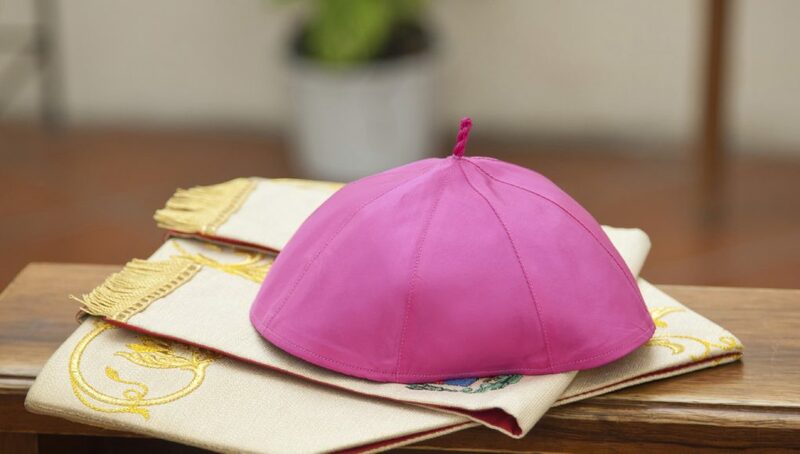 Surprisingly, the clergy makes a lot of money, and some of the richest pastors live quite a lavish life. Most of them are also writers, producers, and motivational speakers. Here is a list of the richest pastors in the world for 2017. Bishop David Oyedepo is the head of the world’s largest church, Winners’ Chapel, and the founder of the Nigerian Christian Charismatic movement. He governs the churches in 45 African countries, and several in the United Kingdom, the United States, and in Dubai. The pastor’s church also operates its own publishing house, ‘Dominion Publishing House’, which has released a number of inspirational and motivational books, mini books, and magazines. Oyedepo is one of the richest pastors in Nigeria, and probably the richest pastor in the world, with a net worth of whopping $150 million. He owns houses in the UK and the US, as well as four private jets. Bishop Thomas Dexter, better known as T.D. Jakes, is the head of The Potter’s House, a non-denominational American megachurch, and Potter’s Touch TV program, which broadcasts his services and sermons. Over the years he has become a common face on TV, appearing alongside Presidents Bush and Obama. The pastor is also a successful filmmaker. He has appeared in several movies including ‘Not Easily Broken’ and ‘Jumping the Broom’. Some of the movies he has produced are ‘Heaven Is for Real’, ‘Winnie Mandela’, and ‘Miracles from Heaven’. Throughout his career, he has received 13 honorary degrees and doctorates. A part of his fortune came from the sales of his gospel music and books. 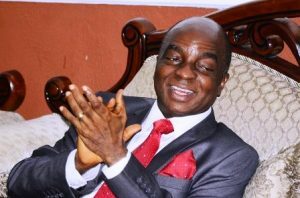 Sharing the richest pastor in the world title with Oyedepo, Dexter’s net worth is also estimated at $150 million. 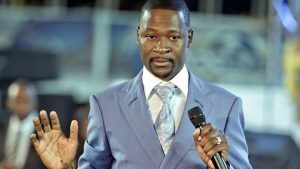 Emmanuel Makandiwa is a preacher and founder of the United Family International megachurch. He has gained global popularity through his controversial prophecies and miracles, mega-conferences and bold teachings that challenge religious philosophy. He owns ChrisTV, which broadcasts the major events and sermons in Emmanuel Makandiwa’s ministry. The pastor also has a devotional ‘Life Lighter’ featuring declaration, prayer, message, and scripture reading for each day in the month. As one of the richest pastors in Zimbabwe, he has an estimated net worth of $100 million. He’s also one of the megachurch pastors known for their comfortable life, which includes a luxurious house and a private jet. 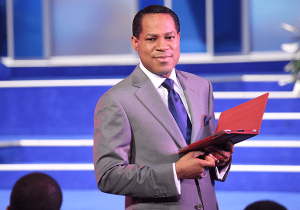 Chris Oyakhilome is the founder and president of Believers’ Loveworld Incorporated, a Bible-based Christian ministry in Lagos. Faith healing is in the center of his teachings. Chris claims that he’s able to inspire faith that will heal any illness, including AIDS. The pastor has gained immense wealth through the different branches run by his ministry. Some of them include the Healing School, the Rhapsody of Realities, the LoveWorld book series, and the NGO Inner City Missions for Children. His ministry also owns three Christian TV channels featuring faith healing and miracle programs. Chris Oyakhilome has received an honorary doctorate in divinity from the Benson Idahosa University. He is one of the richest pastors in Africa with a net worth estimated at $50 million. 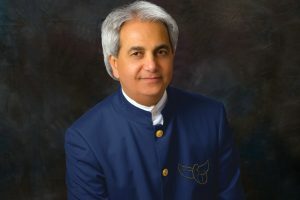 Toufik Benedictus, better known as Benny Hinn, was born in Israel; but it was upon his moving to the United States that he started claiming that God was using him as a channel for healing. Soon after, he began to hold healing services known as Miracle Crusades. Allegedly, Benny has healed people with deafness, blindness, AIDS, cancer, and other diseases. He’s one of the most controversial pastors who has been investigated for shady financial dealings several times. However, he still has an immense number of followers and is one of the richest pastors in the world. His net worth is put at $42 million, and among his many luxury assets, there is also a Gulfstream G4 jet. 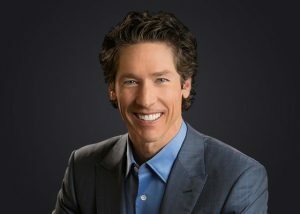 Joel Osteen is the senior pastor of Lakewood Church in Houston, America. He has spent the majority of his career behind the scenes. Osteen is the founder of Lakewood’s TV program and also the producer of his father’s sermons. After his father’s death, Osteen took the stage, and the church has gained many followers ever since. Nowadays, his TV sermons are watched by over 20 million viewers monthly. He has also written seven New York Times Bestsellers. Pastor Joel Osteen’s net worth is currently put at $40 million. 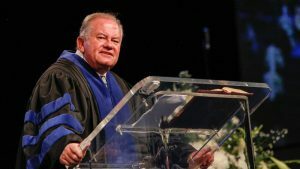 Ray McCauley is a religious leader, the Senior Pastor of Rhema Bible Church, and President of the International Federation of Christian Churches. He’s also a co-chair of the National Interfaith Council of South Africa and an author. Under his leadership, the Rhema Bible Church grew to become the single largest congregation in South Africa. His teachings are broadcasted on Rhema TV. The pastor is also an author of many books, including ‘Our God Is Awesome’. With a net worth of $28 million, Ray McCauley made it to the list of the richest pastors in South Africa. 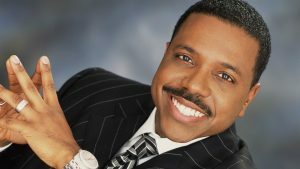 Creflo Dollar is head of Creflo Dollar Ministerial Association, Creflo Dollar Ministries, and Arrow Records. The pastor is the founder of the non-denominational World Changers Church International, based in Atlanta. He’s undoubtedly one of the richest pastors in America with a net worth of $27 million. Dollar is also known for his lavish life and spending habits. He owns a $2.5 million estate in Manhattan, a $1 million mansion in New Jersey, a Rolls Royce, and a private jet. He managed to build his net worth through his ministries, passing the message that ‘it is the will of God for you to prosper in every way’. His publications include the Change magazine and Max, a bimonthly resource newsletter for ministers. 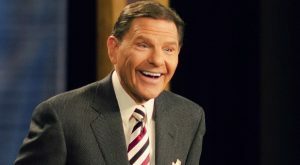 Kenneth Copeland started his career as a recording artist. Soon, he put his efforts into gospel and ministry work. Kenneth Copeland Ministries’ site features the Eagle Mountain International Church, a TV production, audio and distribution facilities, a $6 million residence for his family, a private airport for the ministries, a $17.5 million private jet, and other aircraft. The televangelist and public speaker is one of the richest pastors in America. Kenneth Copeland’s net worth in 2017 is estimated at $27 million, although his ministry is worth more than $760 million. Billy Graham raised to be the most famous American pastor. He started preaching in the United Gospel Tabernacle during college. His ministry began in 1947, and since then, Graham has conducted over 400 crusades in more than 185 countries worldwide. He’s also the founder of the Billy Graham Evangelist Association in Minneapolis, Minnesota. The pastor was also the official spiritual advisor to several Presidents, including Eisenhower and Nixon. It’s estimated that over the years Graham’s sermons have reached an audience of 2.2 billion people. 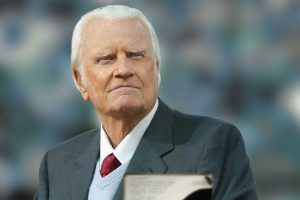 Billy Graham’s net worth is currently estimated at $25 million, putting him on the list of the world’s richest pastors. 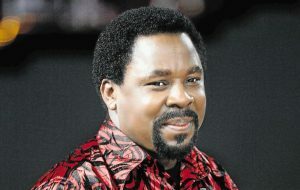 Temitope Balogun Joshua, known as T.B. Joshua, is the founder of The Synagogue, Church of All Nations. The pastor claims to have the power to heal all diseases and exorcise the evil spirits out of people. The organization also runs the largest Christian network, Emmanuel TV. Joshua gained a lot of popularity through his presence on social media and YouTube where his videos are watched more than 240 million times. The televangelist has received many awards and honors, amongst which the most notable one is Officer of the Order of the Federal Republic by the Nigerian government. He’s one of the most influential and richest pastors in Africa. 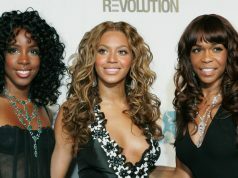 In 2011, T.B. Joshua was named the third richest pastor in Nigeria. Now, he owns a fortune estimated at $15 million. 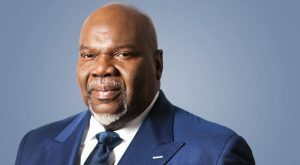 Although a controversial figure, the pastor is one of the greatest philanthropists with $20 million spent on charitable activities. Reading this article about the richest pastors and their net worth, we can conclude that nowadays the spiritual guides are also some of the richest and most controversial people in the world. Most of the richest pastors have accumulated their wealth through their ministries, but they have also developed other ways to utilize their position and make money while reaching out to souls. 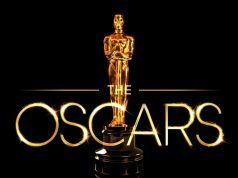 Next article10+ Highest Paid Actors: Who Is The Highest Paid Actor?